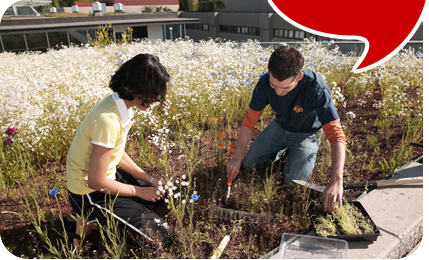 York University named one of "Canada’s Greenest Employers"
The Advanced Managers Course: Register now for this popular 5-day curriculum offered by the Schulich Executive Education Centre from June 10-14. This course is developed specifically for executives. York Youth Connection Day Camp: Register your child now! YYC offers a mix of art and design, performing arts and improv, health and fitness, eco-science and leadership curriculum for youth ages 8-14. Rogers Cup Tennis As a York grad you can save nearly 40 per cent on the regular gate ticket price. Toronto FC Soccer Tickets: Save up to 40% on Silver seat tickets by purchasing the 6-Flex Champs Pack. President & Vice-Chancellor Mamdouh Shoukri shares York University accomplishments and highlights from 2012.